I use to plan our meals a week at a time so usually every Friday I would sit down plan everything out and make the shopping list and shop on Saturday. Saturday is probably not the best day to go shopping LOL, but it’s a fun outing for our little family. 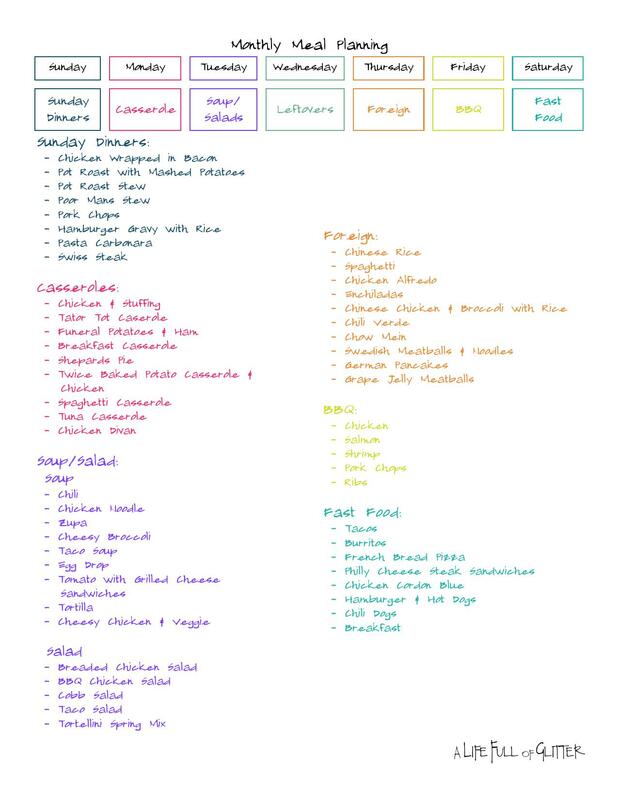 I was visiting with my neighbor a couple months ago and we got talking about meal planning and she enlightened me on how she use to meal plan when she had all her children living with her. OH MY GOSH!!! I can not believe I have not hear of this sooner. So here is the secret! Ok so with those categories, list dinners that you like and even some new ones you would like to try. The categories listed above are the categories I have made for my family. You then choose which category you want on whatever day. 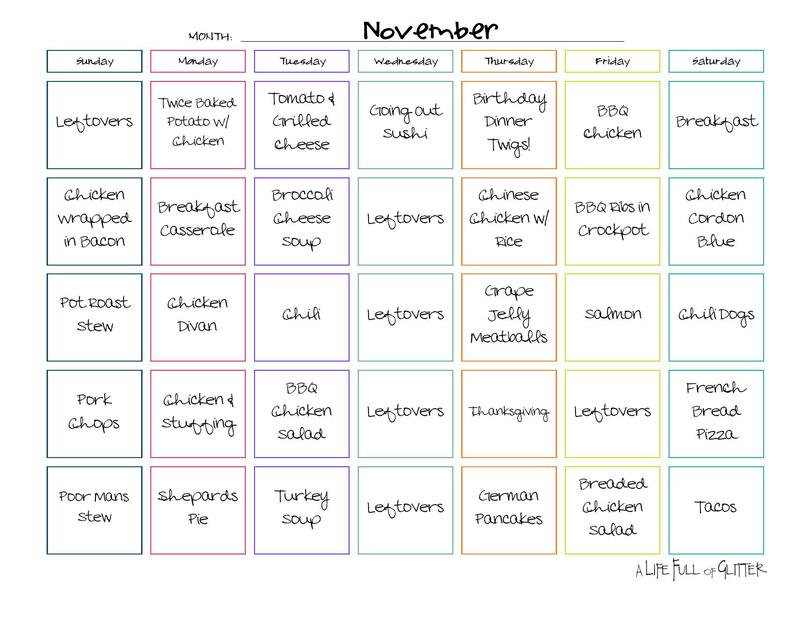 The image below is our layout of meals and what days the categories are on. I am always adding new meals, thanks to Pinterest!! The calendar below is where I put the meals we are planning on having. Ok so let’s do an example! So Sundays are Sunday Dinners, so you pick 4 or 5 meals however many Sundays are in the month. So November has 5 Sundays as well as Mondays. So you will pick 5 meals from Sunday Dinners and Casseroles. So as you can see with November I will move somethings around but seriously less then 5-10 mins and my whole month is planned!! Then what I will do is look at ads and if hamburger is on sale some where, I will move some things that have hamburger up to the following week. 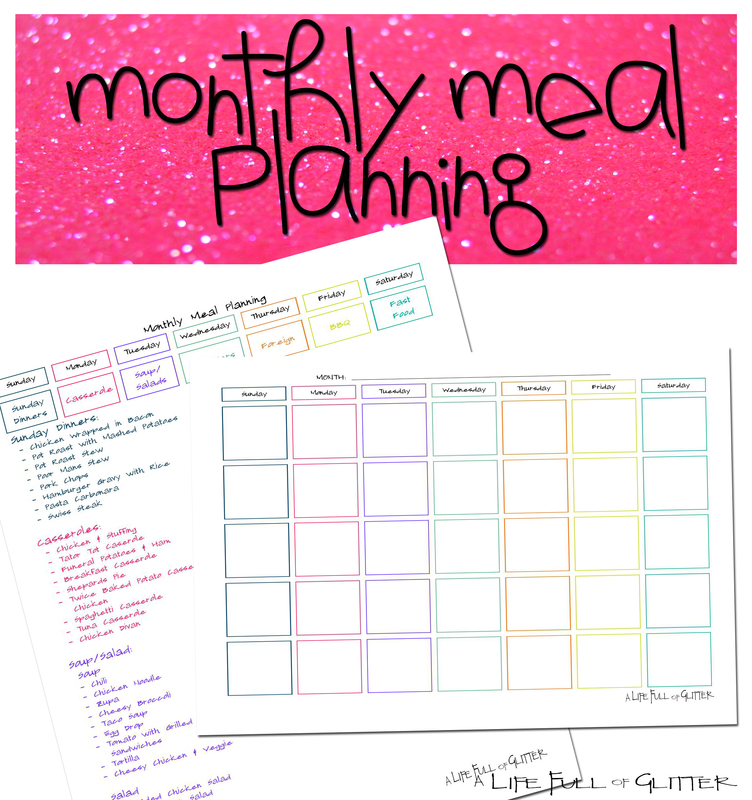 Once you have your month planned you can then go through and tweak things. This way has been so much easier for us. 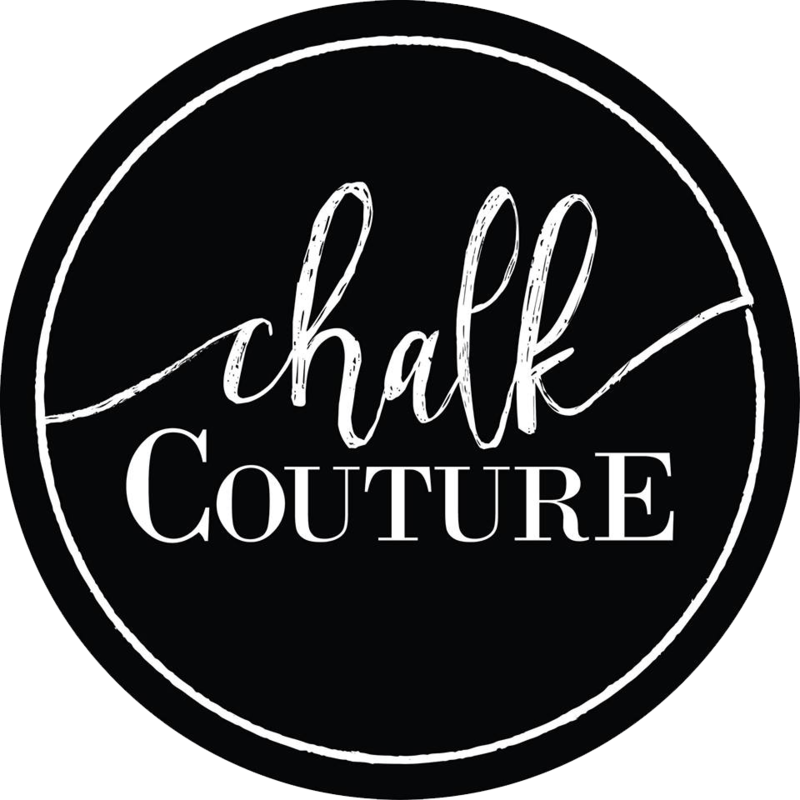 If you have any questions – please comment below or feel free to contact me on Facebook or Instagram! I have this document Here as well as on the Printables Page.